I’ve travelled my whole life from babyhood onwards and have never let having my own kids stop my travel passion. I’m not a theme park or all-inclusive resort type of person and luckily my husband JF shares my love of independent holidays where we make our own fun for the family. We now have a 16 year old who’s visited 31 countries and has travelled at every age since his first trip abroad at 10 weeks. 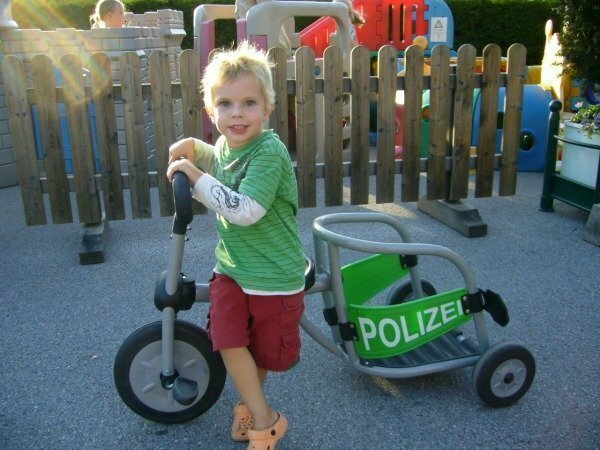 His first 6 years were spent as an only child and then son N° 2 came along. Having 2 kids didn’t stop us despite the added expense. 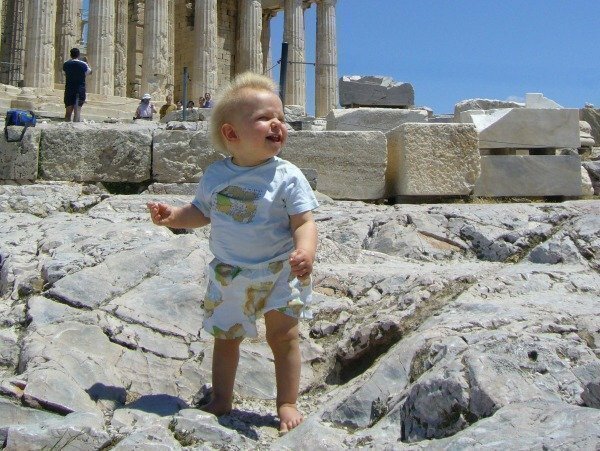 N° 2 is now 10 and has been to 26 countries, he even took some of his first steps at the Acropolis in Athens just after his first birthday, precious memories indeed! I want to show you that travel with toddlers is easy and can be about having fun and making lasting memories, rather than stress and great expense. Aren’t they too young to appreciate it? No I don’t believe they are. I believe you’re never too young to be exposed to different ways of living, climates, food, culture and language. The more differences a child absorbs, the less they’ll actually find them “different” when older. I believe this encourages tolerance, acceptance and an interest in multi-culturalism (even at this early age). Toddlers have an amazing ability to play without a language in common. My children have spent countless happy hours playing in a park or beach with local kids or other holiday makers without being able to speak each other’s languages; it doesn’t mean they can’t communicate however. They just get on with the international language of play. And you’re never too young to learn a few words in the language of the country you’re in. A “bonjour” or “merci” said by your little toddler will charm the local shopkeepers/café staff etc. The kids themselves will love knowing a few foreign words too, it adds to the adventure. If you’re staying in a self-catering place you don’t have to eat out all the time, but encouraging young children to try foreign or different foods is always a good idea. 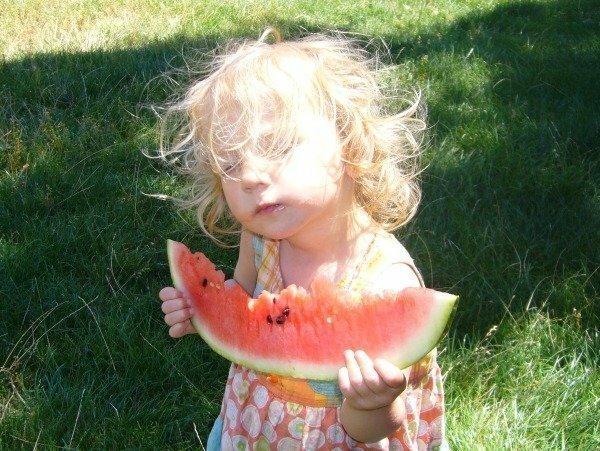 The more adventurous a toddler is with food, hopefully the more adventurous they’ll be as an older child/teen/adult. And not only adventurous but accepting of difference. It isn’t always “better at home”! Travelling with toddlers might mean you won’t see as many cultural sights in as much depth as you might have done pre-children, but you’ll be rewarded in other ways and see your holiday location through different eyes. 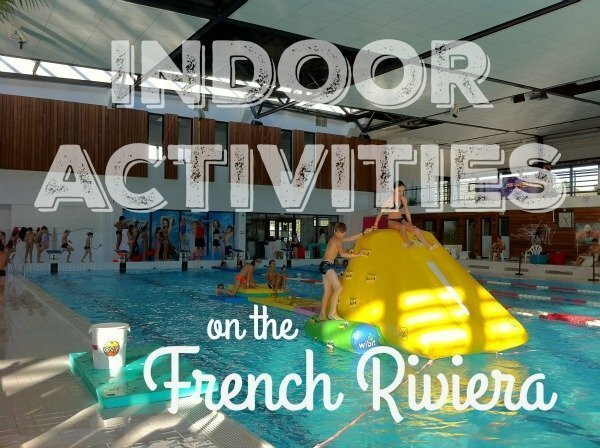 Don’t underestimate just how exciting the seemingly simple activity of playing in a foreign playpark can be to a little kid, using different equipment and hearing different languages all around. Don’t forget too that you can get some adult time when your kid naps. While they are sleeping in their buggy you can visit a museum or gallery, do some shopping or take a leisurely meal in a restaurant. We never felt obliged to be “at home” for nap times in a bed, strollers are perfect for holiday naps! 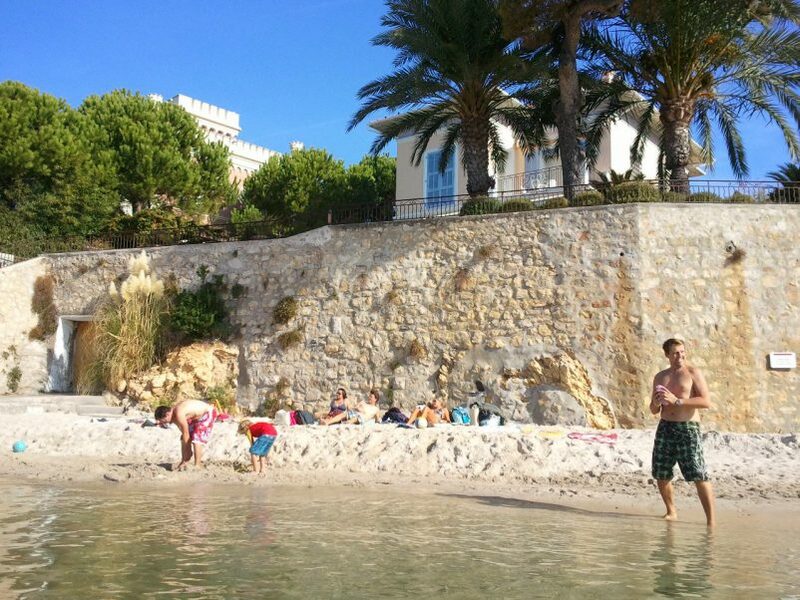 It goes without saying that a gîte or holiday apartment is cheaper than a hotel too. Make the most of travelling with little ones as they travel cheap! Under 2s are free on airlines (except taxes which vary) and in most countries you won’t have to pay for young kids on public transport or when sitting on a parent’s lap at a show. If you have to stay in a hotel overnight, enroute for example, babies and toddlers can usually stay free in the same room as the parents. Toddlers don’t eat much in restaurants and can share meals. With toddlers you aren’t limited to school holidays thereby being able to take advantage of lower season rates. This is true of accommodation, travel and often entrance to attractions. All in all they don’t actually increase the budget by much from travelling as a couple. I hope I’ve convinced you to travel with your little one/s if you don’t already. If you do, do you have any further suggestions? What do you think? 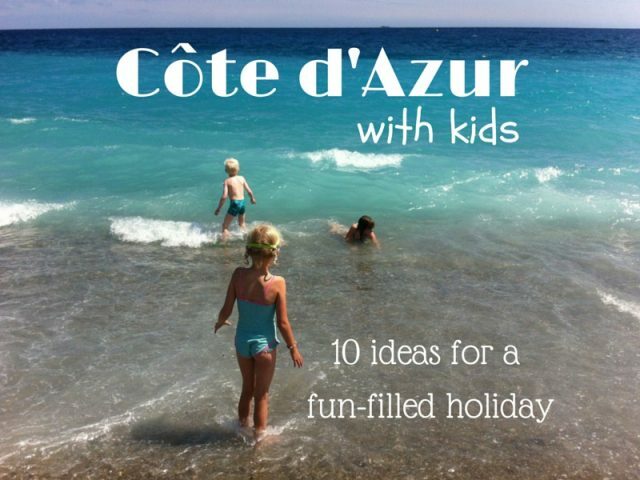 I’ve written another post concentrating on reasons to holiday with toddlers specifically on the Côte d’Azur, with ideas of where to go and what to do. Hope to see you there! My mum always did as much traveling as she could with myself and my siblings. People would say, “oh, it’s hard to travel with toddlers or young children,” but mum never believed that. She thought is was great and loved it. Not always easy, I’m sure, but she loved it. Great post! I’ve traveled frequently with my toddler since she was an infant (often by myself, since my husband was gone for deployment during a good chunk of her life). She loves trying new food and seeing new places. In fact, I prefer traveling with her, so our record for having an unpacked suitcase is two weeks since she’s been born. In her 2 1/2 years of life, we’ve been to Japan, China, Indonesia, Alaska, Canada, Washington, Virginia, Maryland, Florida, Utah, Nevada, Arizona, California, and we’re about to take her to Europe. Good tip Susan. You’re a woman after my own heart. I love to hear from s/c fans! It’s true it gets more expensive when you have to travel in high season, but it’s still worth it. It’s great that she still remembers her holiday, learning words is such a good way to get more out of a holiday and charm the locals at the same time! Take the plunge Ness, it’s not as scary as it might seem. Take inspiration from the majority of the commenters here who say it’s not hard and definitely worth while. I know where you are Kara! I’m glad you’re having a good time chez Rosie! I think mine are pretty intrigued too Rin, but it’s not likely to happen! I’m sure they do too…they’re sponges at that age so just absorb new things daily. I agree Emma, we’ve always had such good interaction with local people when our kids are with us. 3 is a good age, they’re fun to travel with then. I know what you mean about fair skin and sun Cass as my 2 were very fair, but abroad and holiday don’t have to mean sun. The beauty of toddlers is that they can travel out of high season and spring/autumn are much easier on fair skin. And places not known for sun can be great options too. We’ve taken our kids to Sweden, Iceland, Wales & Scotland (that’s abroad for us as we live in France!) amongst other places, none of which required sunscreen! I hope you have a good holiday wherever it is that you’re going in a couple of months. Snacks are vital, a hungry child is a miserable child, and they’re on holiday too after all do treats are part of the deal! We didn’t take our twin daughters abroad until they were 3 years of age… they loved every single minute of their adventure though! 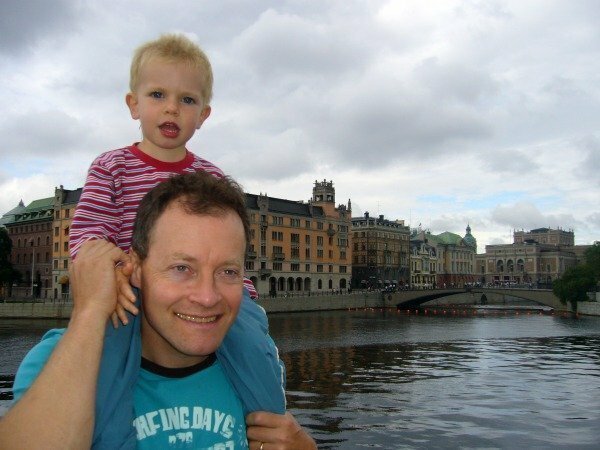 Toddlers can easily adapt to their surroundings on holiday, our children loved to travel as toddlers (still do!) 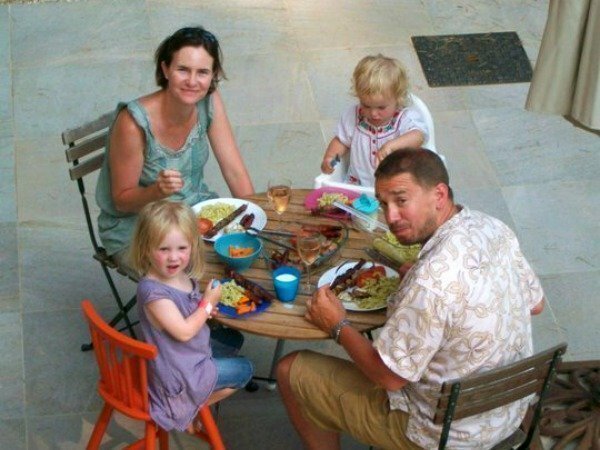 Self catering is definitely a wise choice for young families so you can create the meal schedule it suit your needs. My young kids love to travel and whilst they are intrigued by the idea of an all inclusive holiday, they really enjoy independent holidays and exploring new places, foods, climates and languages. I’ve never been brave enough to take my son abroad! I know both of them would love the thrill of seeing some sunshine on holiday! Totally agree about taking toddlers abroad Phoebe, travel is so important at whatever age. I can remember we took POD to Belgium when she was a toddler and she said Bonjour to the people next to us in a restaurant over and over. Weirdly she still remembers it. She loves travelling although I wish we’d done more before she started school! I totally agree with you, there is no reason at all to stop travelling once You have children. We have travelled the world encompassing four continents with five children since they were all tiny, I have flown endlessly with toddlers by myself, it’s really not a big deal. My biggest piece of advice to give anyone travelling with toddlers, always take a spare t shirt and pair of shorts (assuming it’s warm weather) with you, tuck it in your bag, just in case it is needed because if it is needed it makes life so much easier just to slip clean clothes on your toddler, no worries, no fuss, no drama and it really takes up no space.